Online tax software will never replace the real-world experience of a local tax professional. Although using technology to do it yourself may seem cheaper, it could cost you more in the long run between mishandled deductions, miscalculations, and even IRS problems. 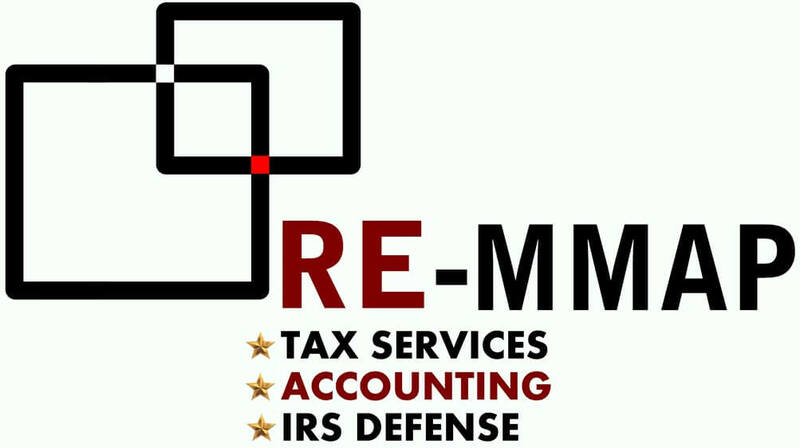 At RE-MMAP INC., our approach to tax preparation services is affordable, accurate, and personalized. When we prepare your tax return, you won't have to wonder if it was done correctly. You'll have confidence that a qualified West Palm Beach, FL accountant prepared your tax filings in line with all current state and federal regulations. We make it our business to know all the latest tax rules inside and out. We’re constantly on the lookout for new legislation we can use to reduce tax liabilities for our clients. 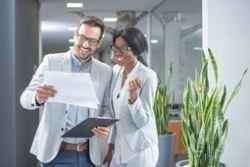 We methodically review your paperwork, receipts, and past tax returns and employ tax strategies that will help you to retain more of your income. Our accounting firm provides tax preparation services for everyone including small businesses, entrepreneurs, and individuals. No matter what your needs require, you'll benefit from our experience, expertise, and friendly customer service. Don't take risks with your tax return! Trust RE-MMAP INC. for error-free tax preparation. Call 561-623-0241 or request a free consultation online.